I like Nehemiah. I like his book, it’s maybe my favorite. Every time I read through it, I find something encouraging. Reading through Chapter 8 today, I was encouraged about a topic that has been a tough one for me the last couple of years: corporate worship. In Chapter 8, the people of Jerusalem are coming off a tough year. They rebuilt the destroyed walls of their city in 52 days…every one of them worked nearly non stop…the politicians, the priests, the skilled artisans, even girls pitched in. They did not have backhoes or cranes, they did it by hand. Their lives were threatened during it. They had to work and stand guard with swords at the same time. It was physically hard and mentally exhausting. But they are done in chapter 8, and this is a day set aside for God. Ezra came to preach. Everyone able to understand, showed up. When Ezra opened the book to read, they all stood up. They stood up out of respect for God and His word, and out of respect for Ezra. They stood up because in that day, servants stood before their masters to receive instruction. By standing, they were ready to move out immediately to begin what they were charged to do. Ezra read from daybreak to noon. Remember, they were all standing. He brought priests to explain to the crowd what he was reading, while he was reading it. The people began to weep…not because Ezra was going over the scheduled hour and 15 minutes, and dinner was in the oven at home. They wept because their hearts were tender and they understood how they had broken God’s laws and grieved Him. 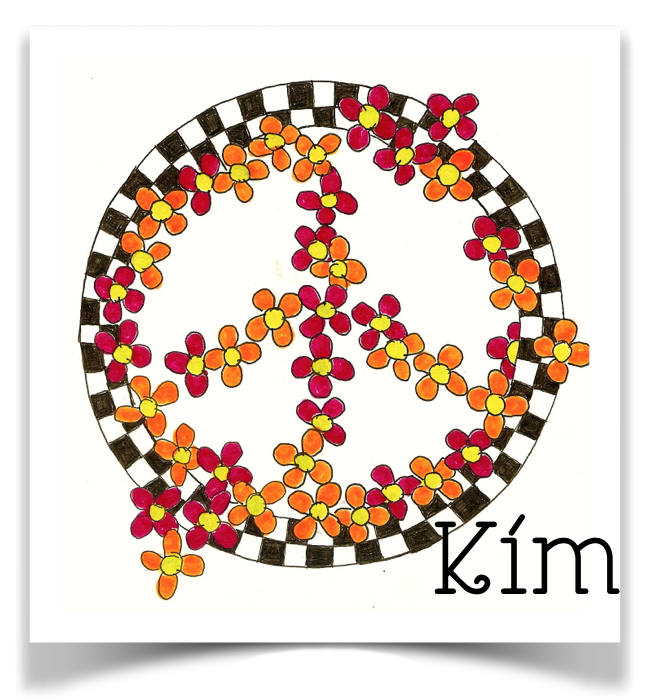 I understand this feeling of not being able to be the Kim that God has made me to be, not being able to follow all of God’s commands, and grieving the Holy Spirit in the process. It is easy to mourn my guilt. But Nehemiah stepped in. He reminded them it was a day set aside for God, a sabbath, holy day set aside for celebrating with joy and praise for all God had done for them. Nehemiah and Ezra told them to get rid of their heavy heartedness and to testify to the joy they have in God. They ate and drank and shared what they had with people who had none, so those people could have joy too. They remembered the joy of being favored by God and living in His grace. They remembered first hand what it means to be God’s chosen, to be provisioned and protected by God Almighty. Nehemiah and Ezra helped them to shake off the funk, forget about their shortcomings for the day, and praise God with joy. Nehemiah teaches us an important thing in chapter 8. We have joy in being God’s chosen. Expressing that joy corporately, magnifies it. It is good for us, and on the day we set aside for God each week, we should praise God with joy and celebration. Praising God with joy gives us hope, makes us remember what it means to belong to our God, brings to mind how He blesses us. It pushes away they guilt and remorse, and makes our connection to Him stronger. The joy of the Lord is our strength! I invite you to print out the piece from verse 10 up at the top. Size it and print it on white card stock. If you want it heavier, print it on 90 lb. watercolor paper, or print it on card stock and glue it to watercolor paper or poster board. Get creative if you want to add a background or a ribbon. Use it as a bookmark, pin it to your bulletin board. Shrink it and make it into a pin to wear. Go for it. And when you feel guilt for not praying enough (or whatever triggers your “I’m not worthy!” complex), get it out and remember that you have amazing joy in just being chosen and belonging to the One True God. I’ll bet it will trigger the remembrance of tons of blessings. 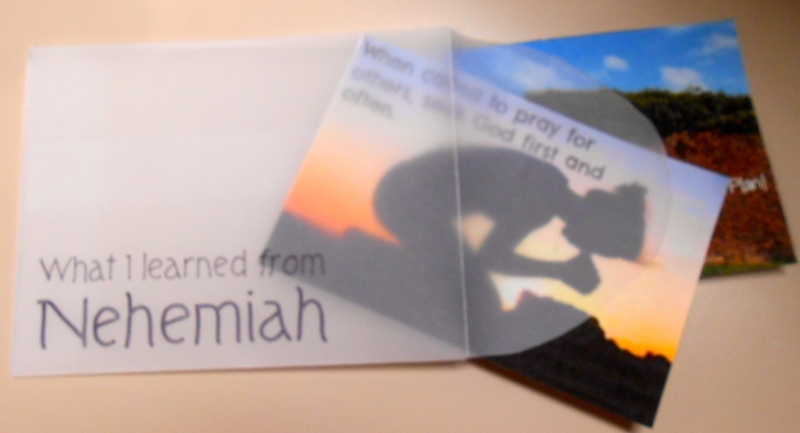 Nehemiah card #2. Print, size, and tuck into your envelope. Wanted! Project manager who has a heart for his people, is willing to relocate, is a planning and organizational genius, can motivate his team, is a creative problem solver, and has a strong desire to serve God..
That’s Nehemiah. God hired him for the job and Nehemiah got it done. Nehemiah chapters 3 and 4 are some of my favorite chapters in the bible. As a project manager, I could not love more the way Nehemiah inspires his people to join the team, present a united front, and together, get the job done. No matter what it takes. Even the goldsmith, the perfumer, the high priests, the politicians, and Shallum’s daughters are rebuilding walls and gates. Everyone has an important part to play. Even if the project is not your strength, it is God’s, and if He calls, He will give you what you need to contribute. The entire chapter 3 is full of the names of people and how they each played an important part. Work together. Take a look through chapter 3 and see how many times it says, “next to him.” We are not in this alone. Serving God sometimes requires humility. Eliashib the high priest built the sheep gate (3: 1). Shallum, who ruled half of Jerusalem, got his daughters out there and made repairs (3:12). It could be hard to garner respect from your constituents and parishioners when you are dirty and sweaty, and limping from dropping rocks on your toes. But this project was bigger than their reputations. When you look at what Nehemiah and his people had to overcome when rebuilding the city of Jerusalem, it makes delivering a meal, tutoring a child, or serving in the soup kitchen look like a walk in the park. You can do it! My small group is studying our way through Kelly Minter’s Nehemiah: A heart that can break. Nehemiah is one of my favorite guys in the bible. I can relate to some parts of his story. I have learned and am continuing to learn from him. You know how every time you study some passages, you find something new? Nehemiah is like that for me. And Kelly’s study has tons of life application. 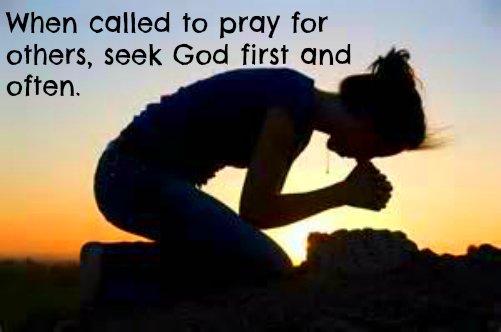 In lesson 1, one of the things that really struck me was the importance of intercessory prayer. When Nehemiah found out that his people were in great distress and the wall of Jerusalem was broken down, he prayed. He seriously prayed with weeping and mourning and fasting for four months. He prayed God’s character to Him, he prayed God’s own words and promises back to Him, he confessed the sins of the Israelites, and he really believed that God would move in response. Day and night! Four months of this! And God did move in response to Nehemiah’s heart for his people….in amazing ways. It made me think about the way I pray. Wow, I am really lazy compared to Nehemiah. But, it made me realize that God does appreciate when we are really moved by something. Maybe I can’t tell Him or ask Him too many times. After all, what God wants most from us I think, is our attention, our time, our desire to be in relationship with Him. 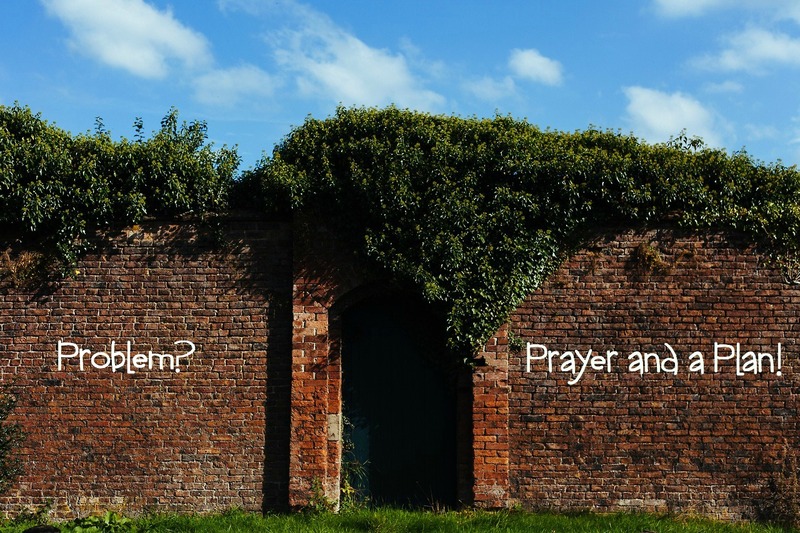 God called Nehemiah to pray and he did not stop praying until God gave His answer. My small group loves to make their own visual reminders with me as we study, but this time, because I missed them all summer, I have made each of them these cards….one for each lesson (print them out for yourself if you want! ), tucked in a velum envelope. You can make an envelope very easily. Print out the pattern. Size it as desired. 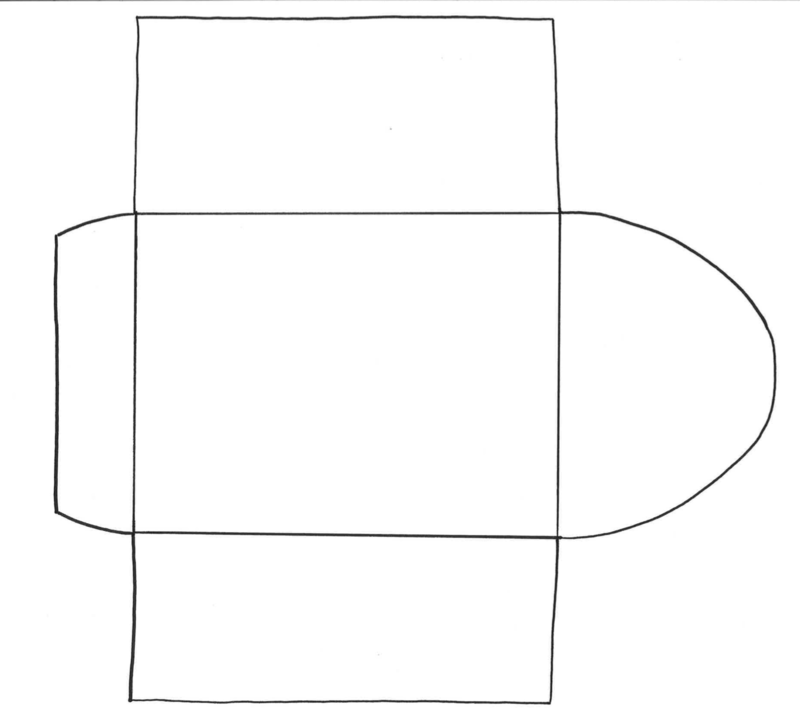 Cut it out and trace it on a piece of vellum scrapbook paper. Cut it out. Fold where the lines are. Use any paper adhesive you like. I used double stick tape to hold it together. Print out these words, or design your own. Slip it inside the envelope, trace on the front of the envelope with a Sharpie. Slip your cards inside. if you want to see any project or project step up close, just click on the photo to make it larger! You are welcome to link to this blog or any posting, or to use a single image with description and link. Republishing complete posts or using my art for monetary gain, without permission, is prohibited.